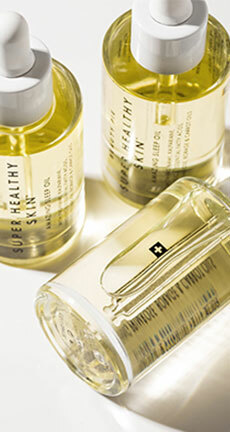 Looking for one serum to solve all your (skin's) problems? Perfectly balanced to both revive and replenish, this ultra-gentle encapsulated retinol serum is infused with lactic and hyaluronic acids, and a concentrated, barrier-repairing ceramide blend to help protect, brighten, hydrate, smooth fine lines and soothe your skin. 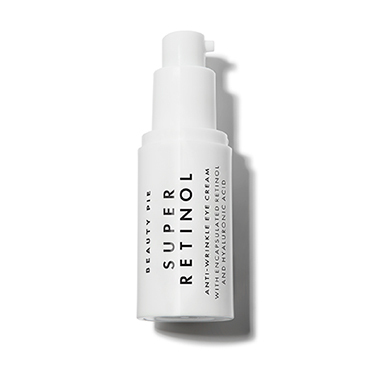 Are you sure you want to buy Super Retinol Ceramide-Boost Anti-aging Face Serum for our typical price? 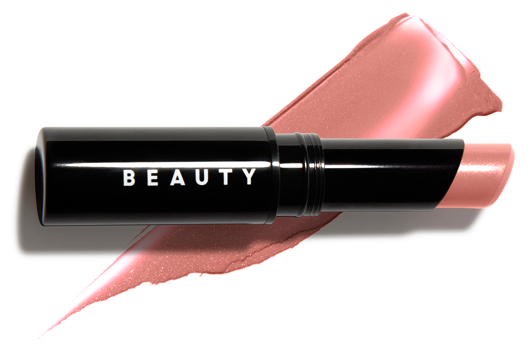 Beauty Pie members pay only £10.58 for this item! 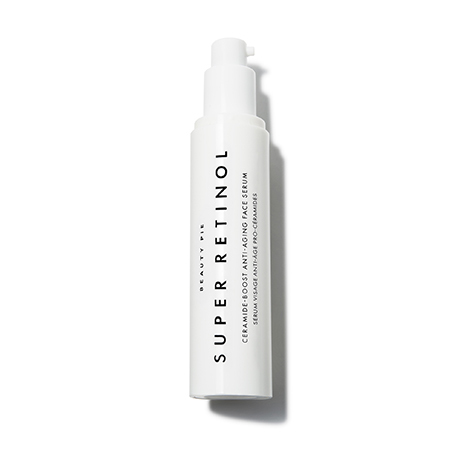 Sorry, you need a Membership to buy Super Retinol Ceramide-Boost Anti-aging Face Serum at Factory Cost. 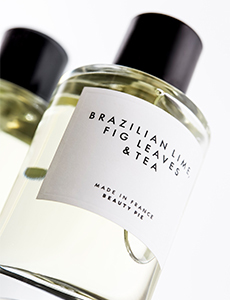 It’s like a shot of magic under your moisturizer. 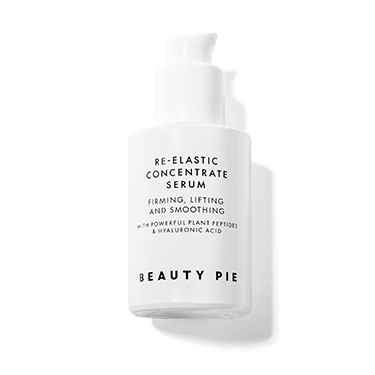 Apply 1-2 pumps to your entire face and neck after cleansing/toning/essence. 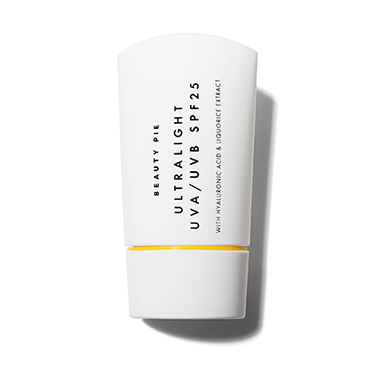 Follow with an SPF in the morning, and SUPER RETINOL (+VITAMIN C) NIGHT RENEWAL MOISTURIZER in the evening. 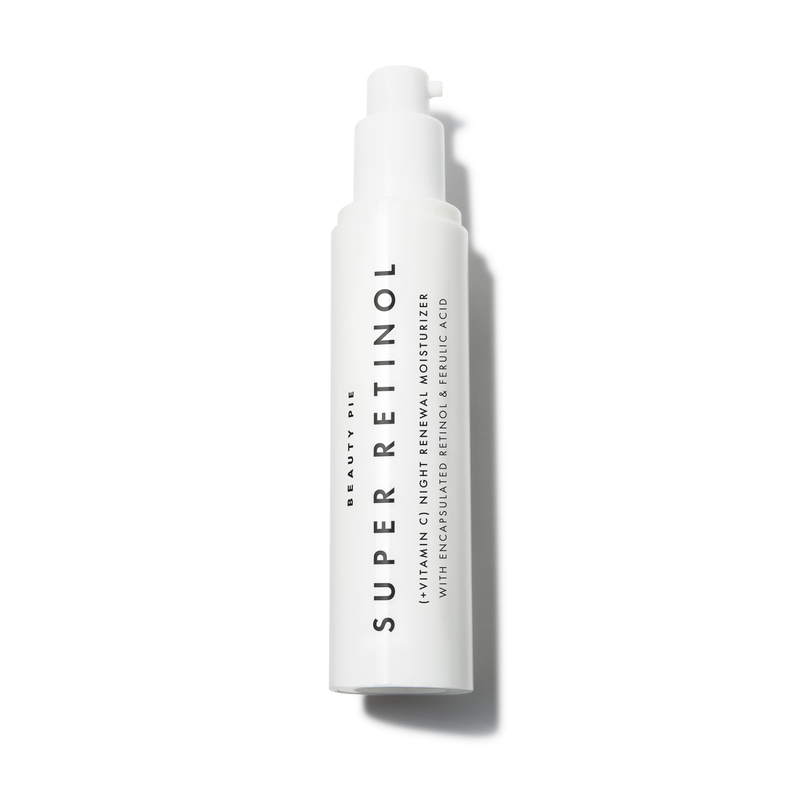 For best results: Use Super Retinol Serum every morning and night for at least six months. Layering: Use lightweight serums underneath. Use capsules and moisture creams and lotions on top (if desired). Sunscreen goes on last, every morning! of people agreed that their skin felt softer after 4 weeks use. of people agreed that their skin appeared more supple after 4 week use. 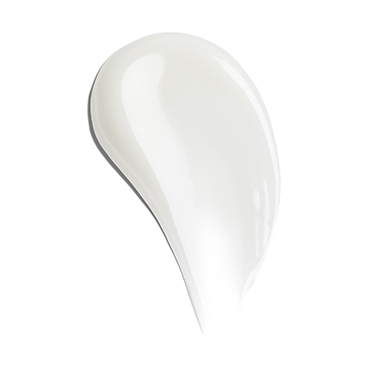 of people agreed that their skin appeared more radiant after 4 weeks use. Love this serum, it sort of "clears" my face of any imperfections like spots, rough spots, etc. I have very sensitive skin and no irritation from this. 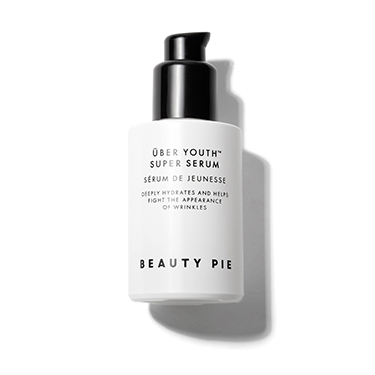 I generally apply a moisturiser over this, and wake up to a smooth nice face - not sure if it makes me look younger but either way it's awesome. This is an excellent product, goes on really well and sinks in quickly with no sticky residue. My skin is looking fab and I have just ordered the Super retinol moisturiser to intensify the results, cannot wait for it to arrive. I love this product, it goes on very well, it’s not greasy and leaves my skin looking and feeling a million dollars!